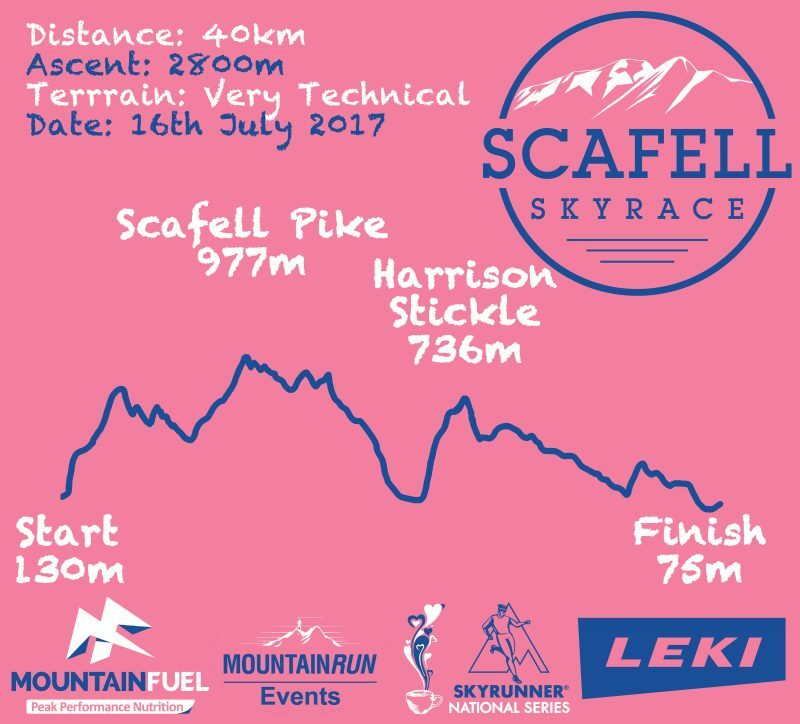 Race tee's are abundant, but we know you love to show off the races you've taken part in so we take plenty of time and effort to make the deign as punchy and fresh as possible allowing you to saunter down the street or run on the fells with your tee showing all the effort you went to, to take part in and complete the pinnacle race of YOUR year. 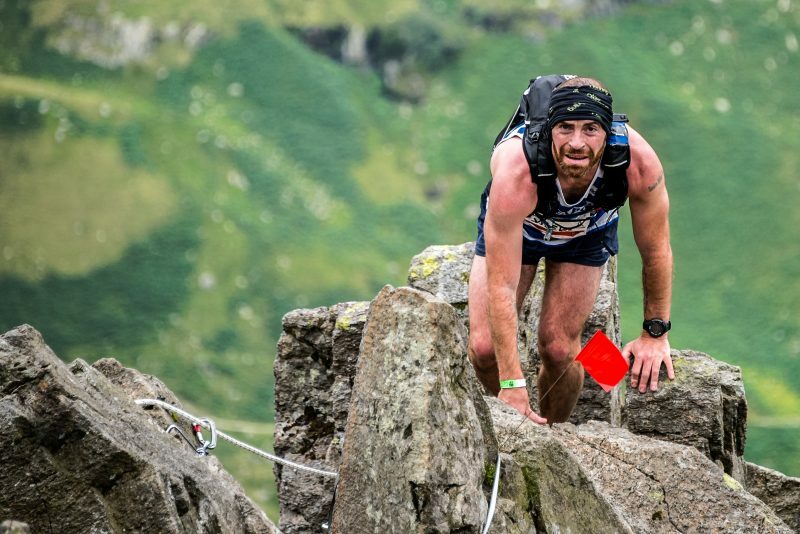 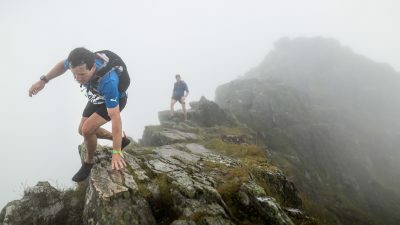 Its the time you're able to show which 'club' your part of and to be a member of the 'elite' few who take part in UK Skyrunning Events is a real accolade, as these routes are about the toughest and roughest in the country! 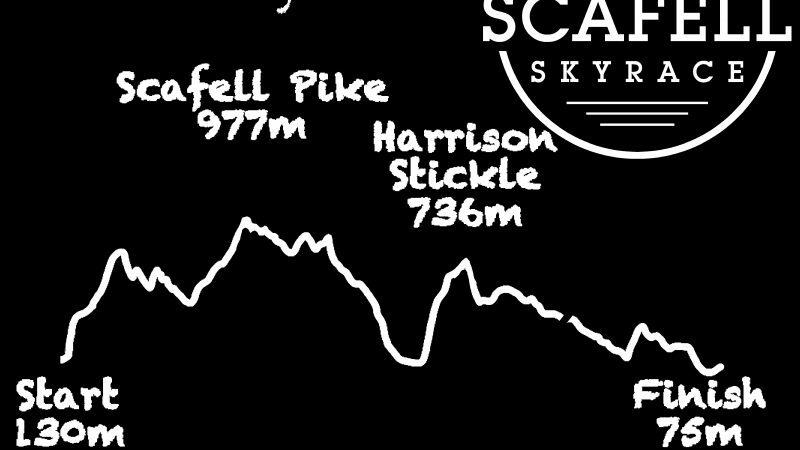 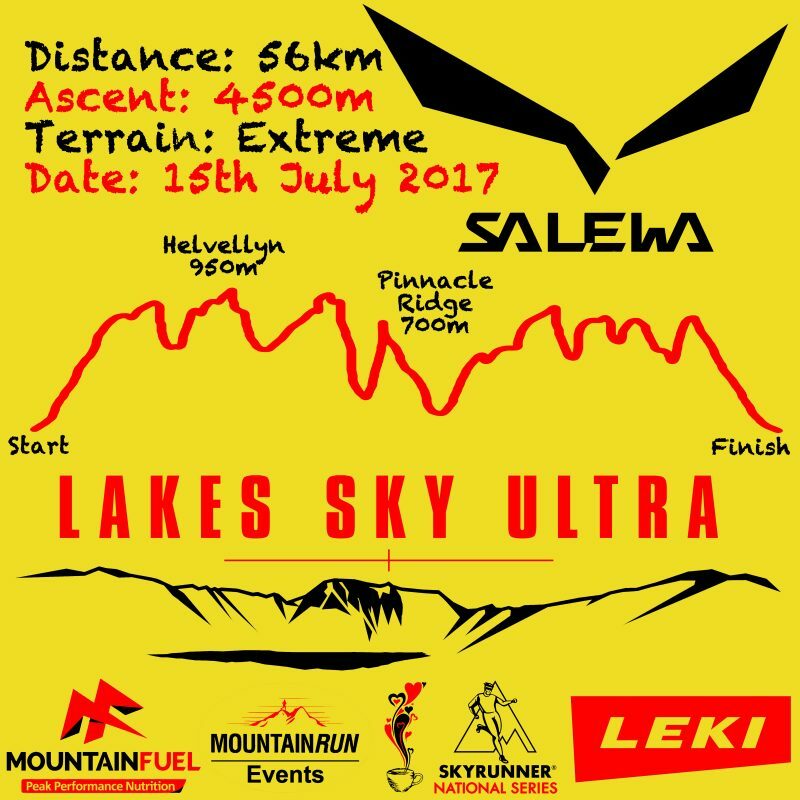 This year we have the 'Inaugural' Scafell Sky Race taking part along side the 3rd Edition of the Lakes Sky Ultra and thought we would pre-release the designs of the tee's, just to add to your race psyche! Looking forward to starting you all on the 15th and 16th July 2017!